Hello! I’m Ynez. 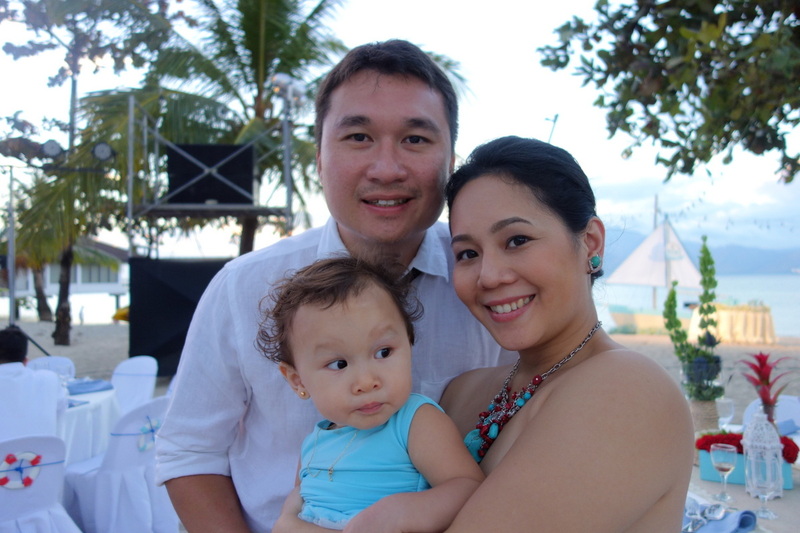 I live in Manila, Philippines, with my wonderful husband, Julio, and our darling daughter Bea. This blog is mainly about my adventures in domesticity, with other aspects of my life thrown in.